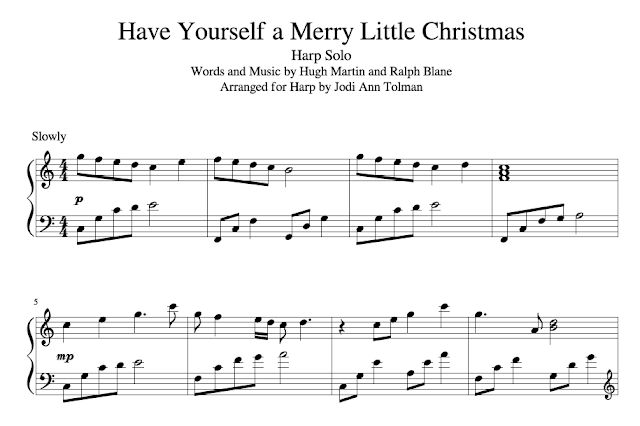 This holiday arrangement, with its beautiful melody, is written to be a little more contemplative in feel. It falls easily under the fingers, making it a joy to play and to listen to. Perfect for holiday gatherings or Christmas events, this piece is sure to be a crowd favorite.